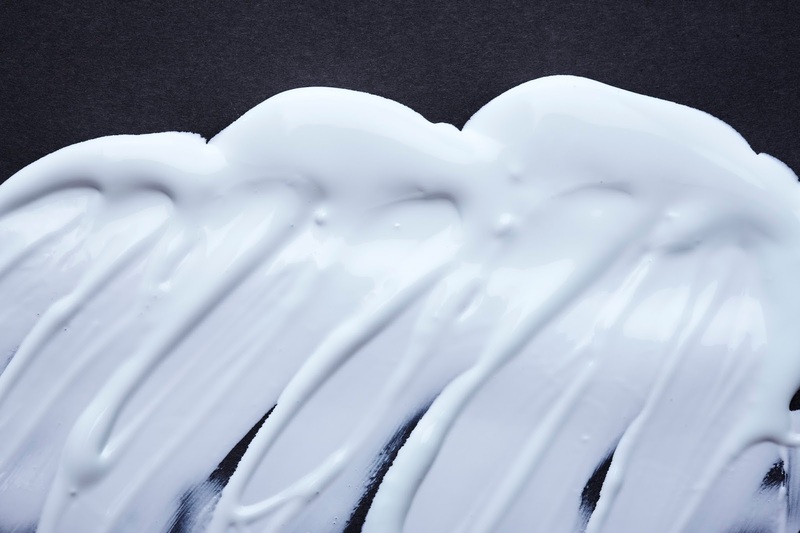 After moisturizer, use a primer before your foundation. This provides a smooth base for your foundation to go on easily and flawlessly. It will also help you reduce appearance of lines and help your makeup last longer. A face mist is great way to lend a little moisture and refresh that mid-day makeup look! A light spritz will also hydrate your face and allow you to blend cakey makeup out! 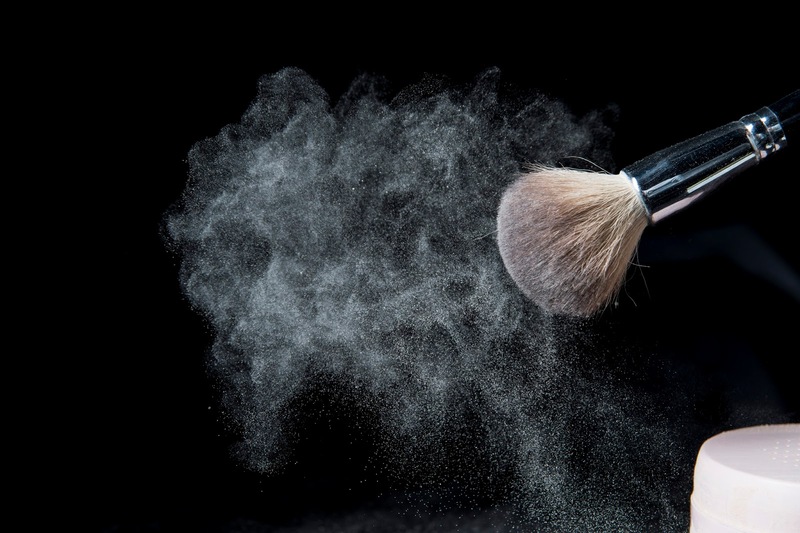 A light dust of loose powder is all you need to set your makeup after you apply your foundation and concealer! You risk your makeup becoming dry and cakey if you use too much powder. 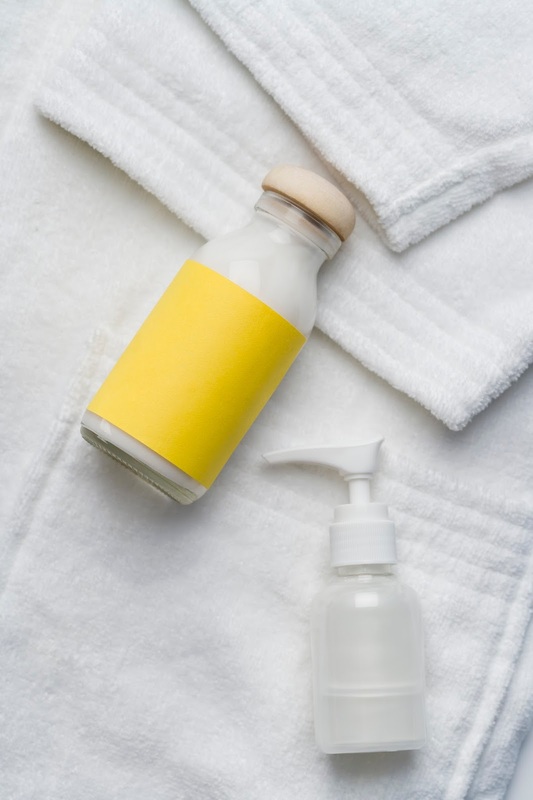 A makeup setting spray is formulated to prevent makeup from budging and helping you maintain the freshness of your look! Liquid concealers are more blendable and hence better for reviving that makeup meltdown you’re having mid-day.